Patient-centric care: but at the centre of whose universe? As more and more technological developments are introduced to diagnose and manage conditions, are their costs to healthcare systems outweighing the benefits they bring? Patients are increasingly the focus for new products and services, but not always for the right reasons, argues Virgil Simons of The Prostate Net. Last year, in the US alone, more than $11.9 billion was spent on prostate cancer diagnostics, procedures and therapeutics and, because of an ageing population, that number is expected to increase in the future. Part of that expense is being driven by many new drugs for treatment of advanced-stage disease that can cost more than $100,000 per treatment, as well as increasing costs for conventional radiation and surgery, augmented by new mechanistic protocols. Additionally there has been an explosion, particularly in Europe, of new imaging tools such as CT scans, PET scans, multi-parametric MRI and other nuclear medicine procedures. Coupled with this there has been an increase in the use of various diagnostic and prognostic tests based on genetic variants, all of which will significantly add to the cost of standard of care. Further, the expansion in diverse technological services and tools has the potential to complement traditional physician-delivered care, but possibly at the expense of increased complexity of understanding and incremental cost. These elements are not confined to the US or Europe; the entry of these new protocols into the armamentarium of a country’s medical system will have an impact on healthcare expenditures, be they in the government or private sectors. Definitely the patient is becoming more of a ‘centric’ presence, but is it as a recipient of better, more personalised service, or as a marketing objective for targeted products and services with questionable positive impact on their care, therapeutic outcomes, and quality of life? That is a noble concept, but the execution diverges quickly. In the last two months I have been contacted by third-party companies who wanted to ‘survey’ my database of patients and families to ‘gain their perspectives on certain types of treatments, etc’. Their business plan was to compile the information gathered and then sell it to drug companies, insurance providers and other healthcare suppliers. In return, they offered a share of their revenues to my organisation. We declined the offer because, while technically legal, it gave a sense of being wholly unethical. Into this milieu of ‘personalised services’, we see entrants ranging from Health Tap, offering concierge online consultations for $99/month, to the Cleveland Clinic offering online second-opinion services ranging from $565 to $745 per incident. Medical apps are proliferating everywhere to the point where recently both the UK’s NHS and the National Library of Medicine in the US have made recommendations as to the most ‘clinically safe’ ones for patients’ use. At some point in the not too distant future we will consult with our doctors, or other physicians, on any electronic device; receive prescriptions, referrals, or reminders for our compliance assistance, as well as share our medical records and/or obtain diagnostic evaluations from service providers thousands of miles away. But is this new world really going to provide an enhanced level of care? Is it expanding the capability of the doctor to better care for the patients? Is it all really necessary? Apart from driving the overall expenditures for care even higher, we are also fomenting a new digital divide in healthcare based on who can access the technology and who can afford it. I have a high degree of certainty that implementation of all these protocols will have little impact on reducing healthcare disparities related to racial and socio-economic factors. If we accept that healthcare must be a sustainable and equitable right for the people in our societies, how do we achieve that objective in an environment more complex, more economically hierarchical, and more expensive overall? This is the central question in the matrix of patient-centricity that has, as yet, failed to be addressed. 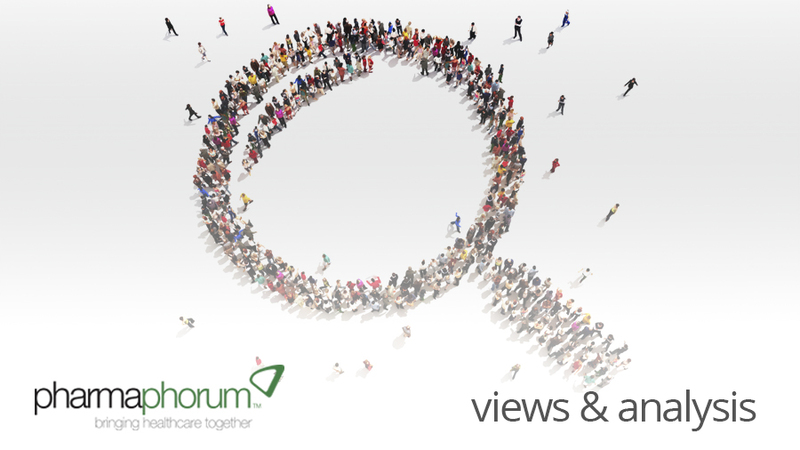 Have your say: Is new technology coming at too high a cost to healthcare budgets and patient care?